We received new subscribers from facebook invitation, thank you very much. To those that aren't yet, we are inviting everyone subscribe to He's Alive Christian newspaper. SUBSCRIBE HERE. SUBSCRIBE NOW. 12 months FREE regular mail or email or both. 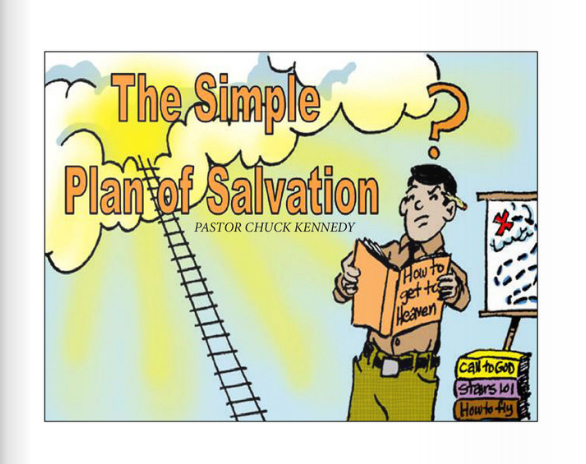 or click here to THE SIMPLE PLAN OF SALVATION TRACT page. A DONATION OF ANY AMOUNT IS GREATLY APPRECIATED. Description: Stand in the Gap has been revised to equip you with better understanding and greater inspiration to pray for your children when they need it the most. This powerful testimony by Norvel Hayes of how he learned to stand in the gap for his daughter, Zona Hayes Morrow, now includes Zona's own story of the years God used her father to pray her back into a close relationship with Jesus Christ. 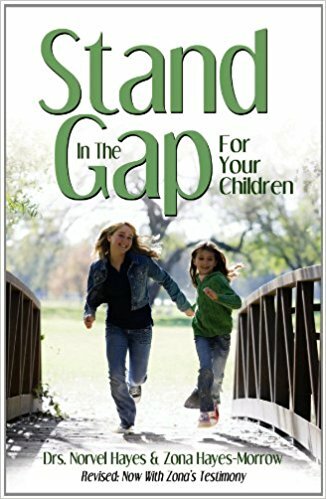 From this powerful, biblical teaching, which includes five scripturally based prayers, you will learn how to stand in the gap for your children and surround them with unwavering faith in God's promises and love to bring them through. -paper that has been in the works for sometime. Finally, it is here. 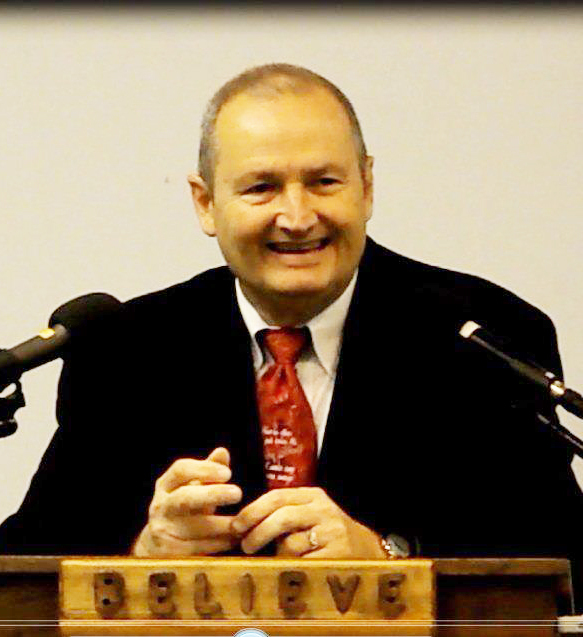 The vision is to feature testimonies that uplift our Lord and Savior Jesus Christ and draw all men to Him. We will also publish current news articles that may be of interest to the Christian community. An area of special interest will be End Times events that will usher in the soon coming of our Lord Jesus. Although Faith International is the church behind this paper, we are by no means trying to promote our local church exclusively. The vision and purpose is to uplift the body of Christ as a whole. I pray you are blessed by the contents herein and will pass it on to others without letting it die. Your participation via comments, testimonial submissions and donations are not only greatly appreciated but vital to the success of this vision.